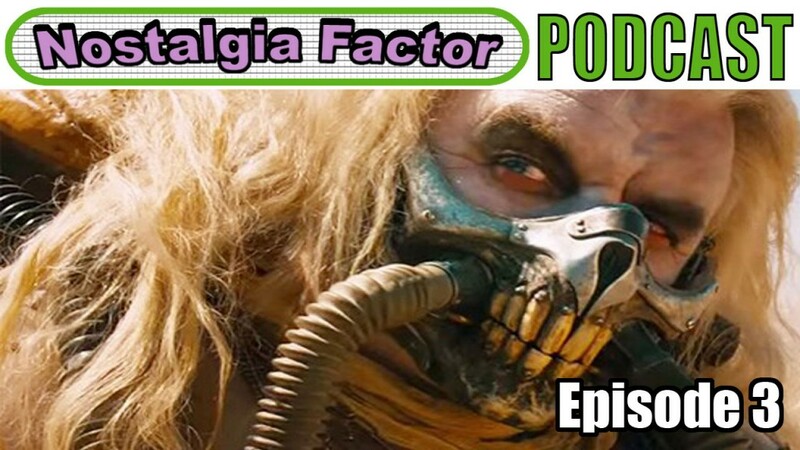 Here we talk about Mad Max Fury Road. The best film to hit theaters in many years. It murdered our faces, how did you hold up? Thanks for lis­ten­ing. Send us your feedback!